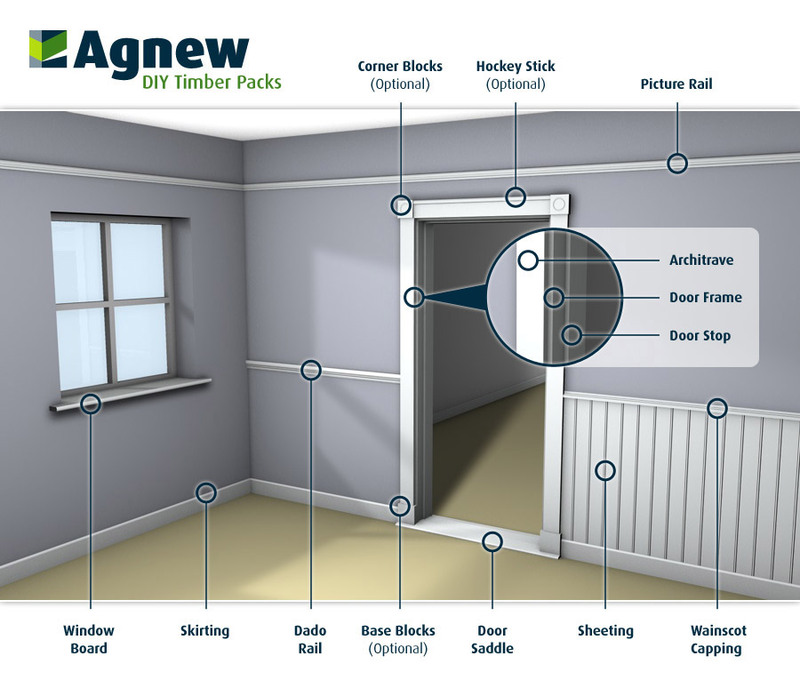 Welcome to Agnew & Co, a family run company specialising in DIY timber products to create a beautiful home or office with minimal disruption. 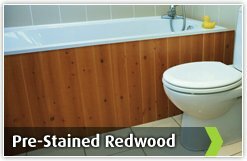 Our DIY Timber Packs are manufactured with high quality timber mouldings that save you both time and money when installing timber fittings within your property. 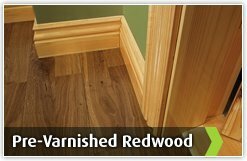 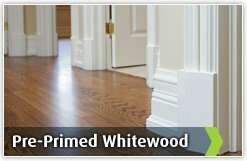 Whether you are looking for door frames, skirting boards, window boards or period mouldings, our DIY Timber Packs help you achieve quality finishes.